It refers to much-delayed but welcome initiative of Chief Election Commissioner whereby he has initiated much-desired operation for de-registration of such mushrooming about 2000 registered political parties most of which do not contest elections, but get themselves registered only for whitening unaccounted black money because of misused exemptions under sections 80GGB and 80GGC of Income Tax in respect of contributions made-to and received-by political parties. It is beyond understanding that central government taking such a bold step of demonetisation of higher-denomination notes never thought of such scrapping such system of whitening black money through an undesired system of polls and politics. 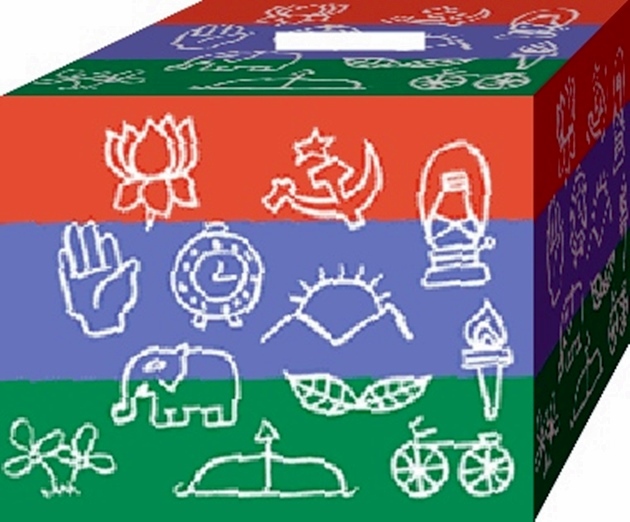 Central government should co-ordinate with Election Commission by confiscating all assets and wealth of non-serious registered political parties which did not contest any election in last say three years. Rather useless and misused tax-exemptions like including 80G, 80GGB and 80GGC relating to donations for social cause and contributions received-by/made-to political parties should be abolished. After all revenue-earning so made will also be utilised for national development and public welfare which is not less significant than charity or donation..